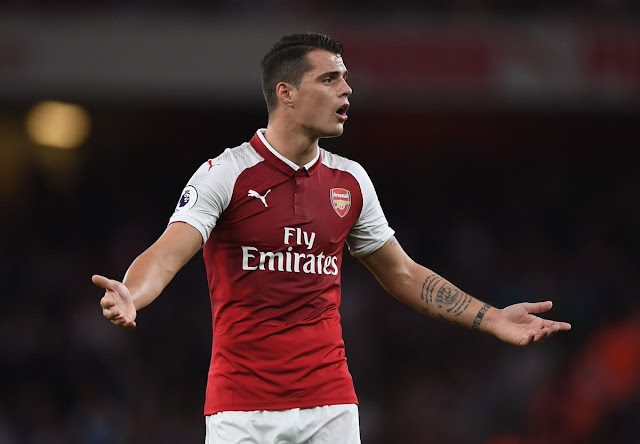 Football 101 | Arsenal: Which Arsenal Players Can Have an Impact at the World Cup Next Summer? Which Arsenal Players Can Have an Impact at the World Cup Next Summer? As always with a World Cup, there will be a host of Arsenal players competing at the tournament next summer for their respective nations. In 2014, Mesut Ozil and Per Mertesacker helped Germany lift the trophy in Brazil when they beat Argentina 1-0 after extra-time in the final. Here is a look at which Arsenal players will be influential for their country at the finals in Russia in 2018. Ozil remains a crucial player for defending champions Germany, who beat Argentina in the final in 2014. The Gunners midfielder is out of contract at the end of this season and hopefully, by the time he travels to Russia, he will have signed a new deal to stay at the club. Given the quality in the German squad, it would be a big surprise if Germany were not in the latter stages of the World Cup again. Ozil will most likely play on the left side of an attacking midfield trio where he will prove dangerous with the ball at his feet. 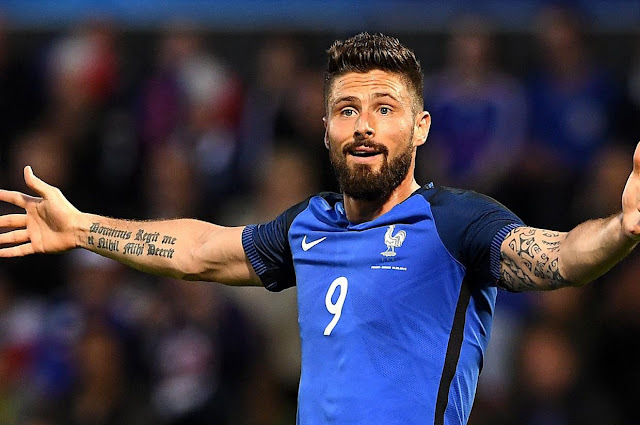 France manager Didier Deschamps is a big fan of Olivier Giroud who often gets the nod up front ahead of a number of top-class strikers that the French boss has at his disposal. Giroud has scored 16 goals for his country over the last couple of years. The bookmakers make France their 5/1 favourites in the international football betting for the tournament as the Euro 2016 runners-up have arguably the strongest squad in the world right now. Giroud should get lots of quality service from the likes of Antoine Griezmann, Paul Pogba and Kylian Mbappe so expected him to score plenty of goals. Alex Iwobi was instrumental in helping Nigeria qualify for the 2018 World Cup and the Super Eagles will be relying on the Gunners forward to deliver on the biggest stage of them all if they are to progress out of their group. The African country has been drawn to face Argentina, Iceland and Croatia in what looks to be the toughest pool during the competition. They have made it through to the last 16 on three occasions during their history in the World Cup but they have never reached the quarter-final before so that will be their likely goal in 2018. Granit Xahaka has already made 57 appearances for Switzerland, for whom he is an integral part of their starting XI. The £30 million signing from Basel helped his side to qualify for Russia with goals in qualifying against Faroe Islands and Hungary. The 2017 Swiss player of the year will be looking to help his side advance out of a group that includes Brazil, Costa Rice and Serbia. Mohamed Elneny has not featured for Arsenal as much as he would have liked so far during the 2017/18 campaign, however, the 25-year-old will be at the World Cup next summer where he will be representing Egypt. Elneny will be playing in his first World Cup finals but with 57 caps, he is very experienced for his age at the international level. The World Cup final in 2018 takes place on July 15 and hopefully an Arsenal player gets their hands on the trophy in Moscow.